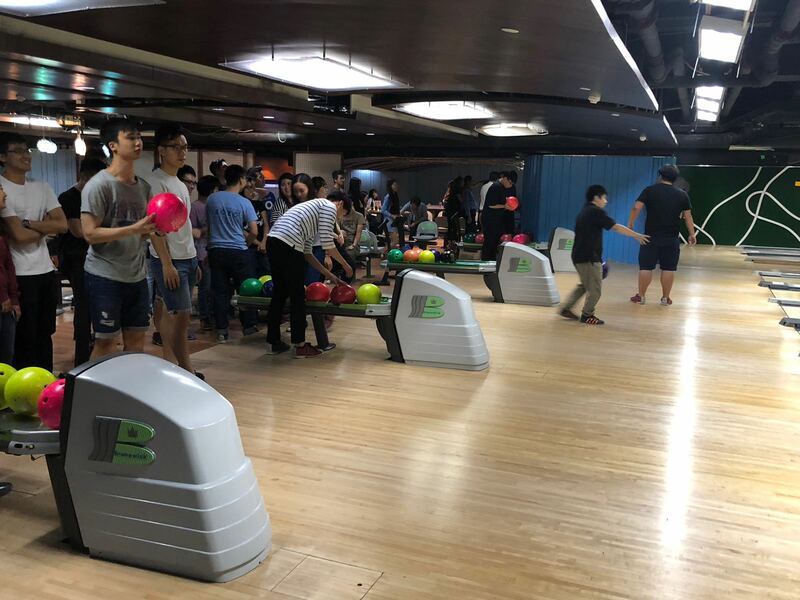 Cherrians go hunting for turkeys! 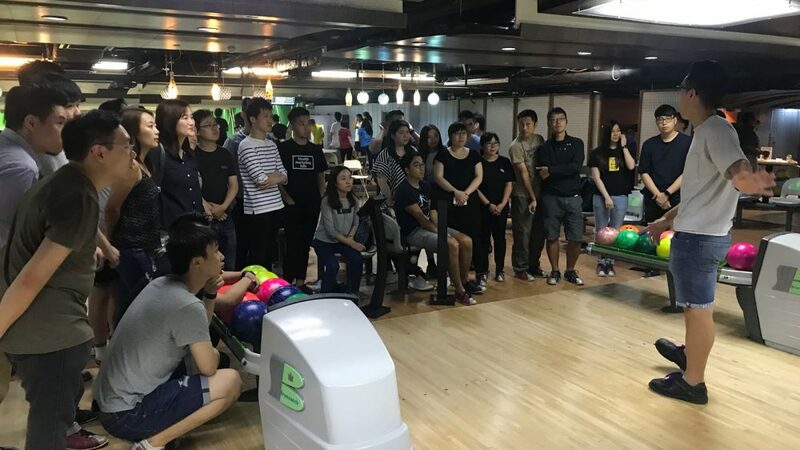 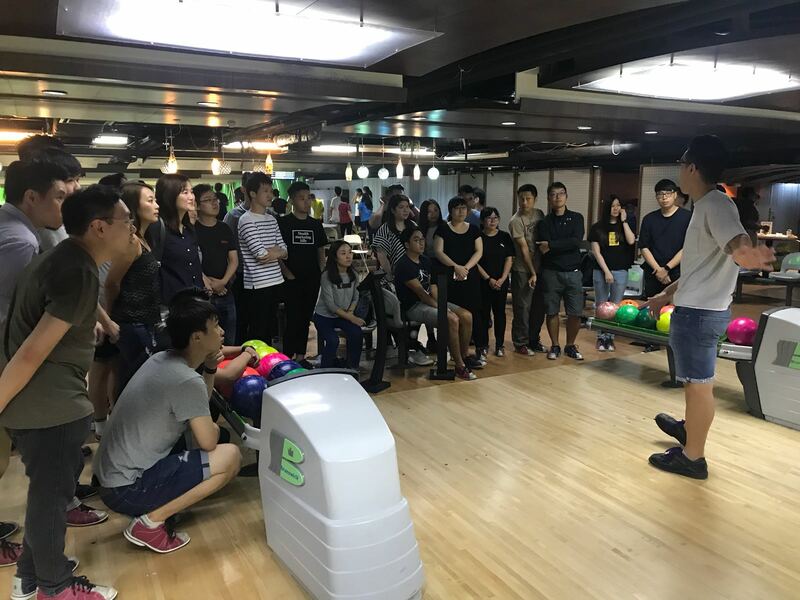 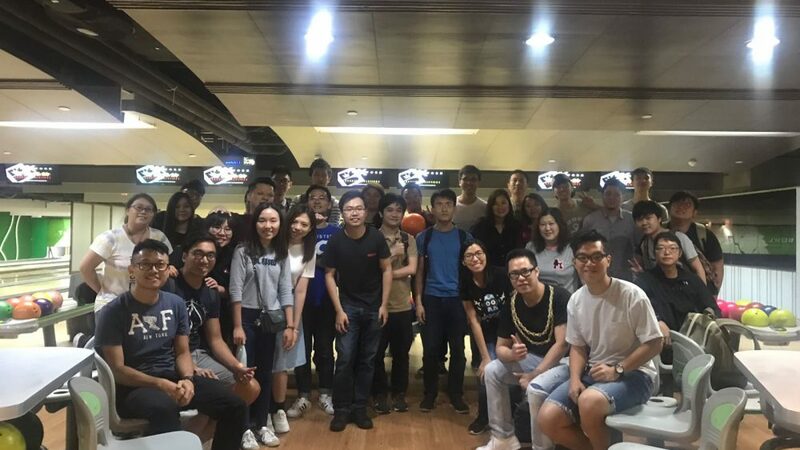 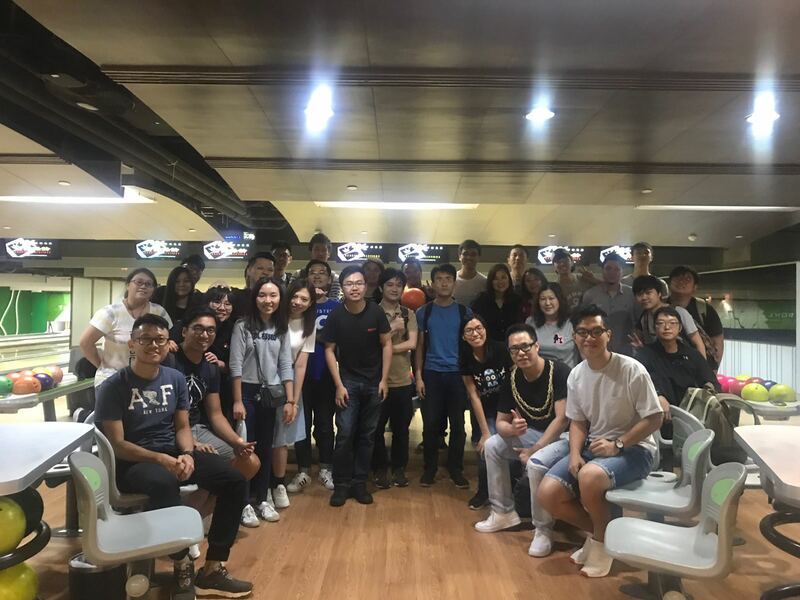 [Hong Kong] Cherrians look to strike…at the bowling alley on 1 Jun. 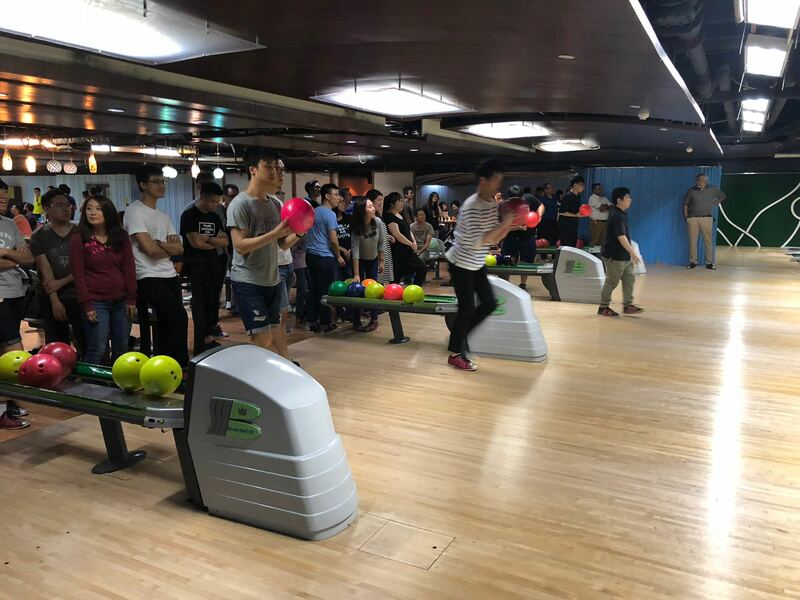 Cherrians learned the fundamentals of bowling before unleashing their wrath on the poor pins. 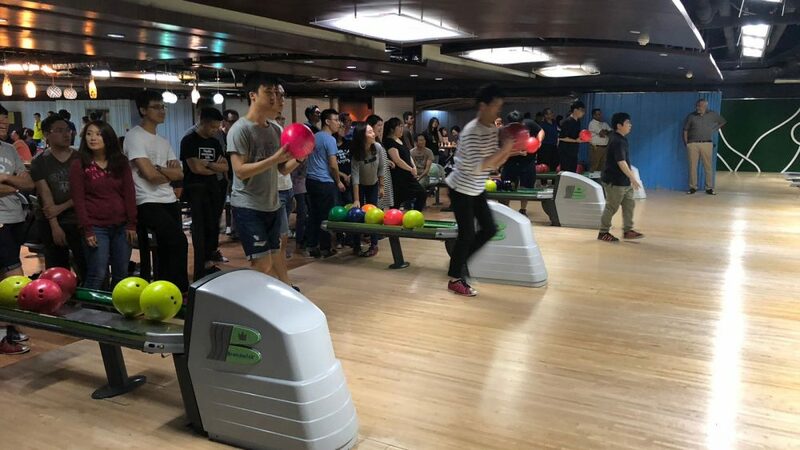 Everybody know Cherrians are fast learners and soon got the hang of it. 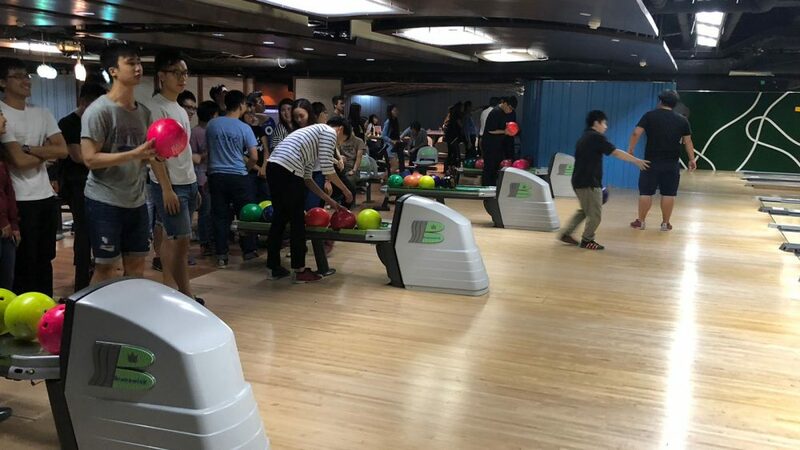 By the end of the night, they were quite efficient knocking down the pins.